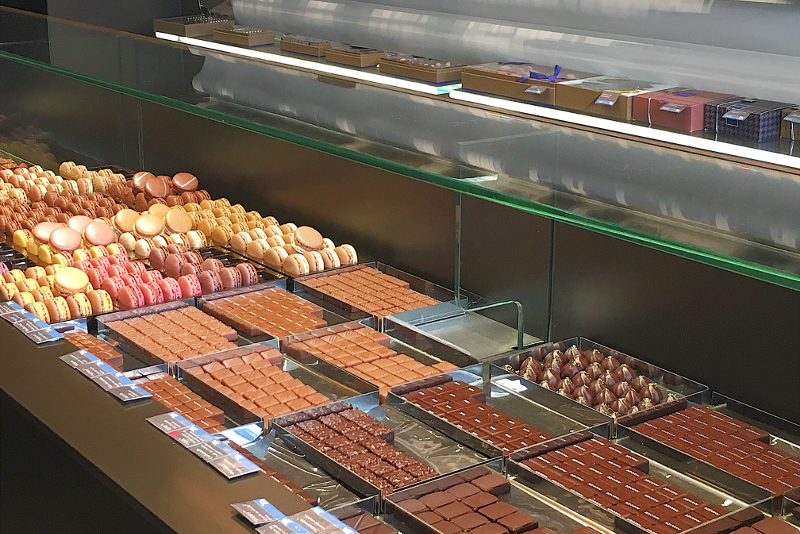 A chocolate and pastry tour of the most famous sweet shops of France. French pastry is not only about talented artisans but also creative artists. 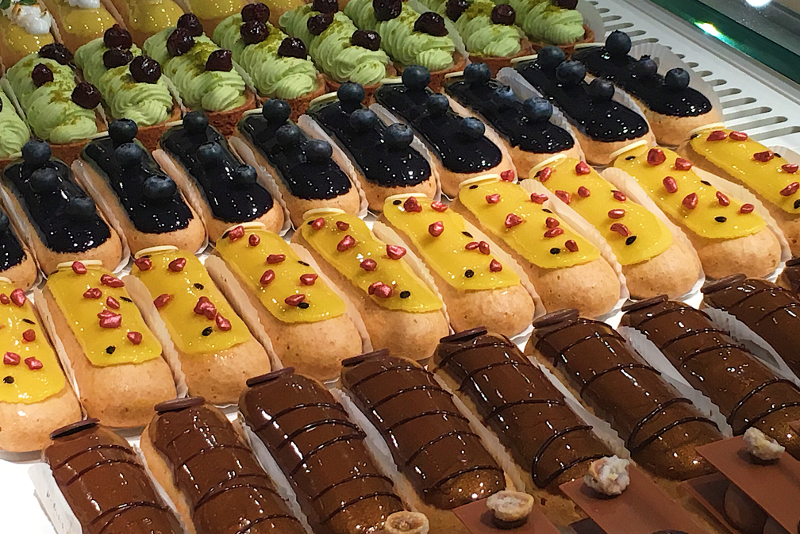 Paris is THE place to discover the very best of French pastries and especially in Le Marais, a trendy neighbourhood, well-known for its magnificent architecture and fashion designers. 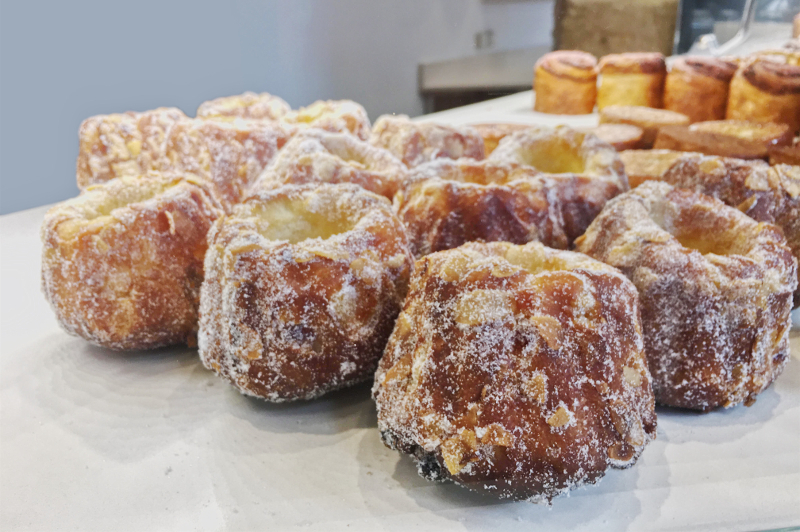 In a few years, Le Marais has welcomed the most famous names of French pastry. 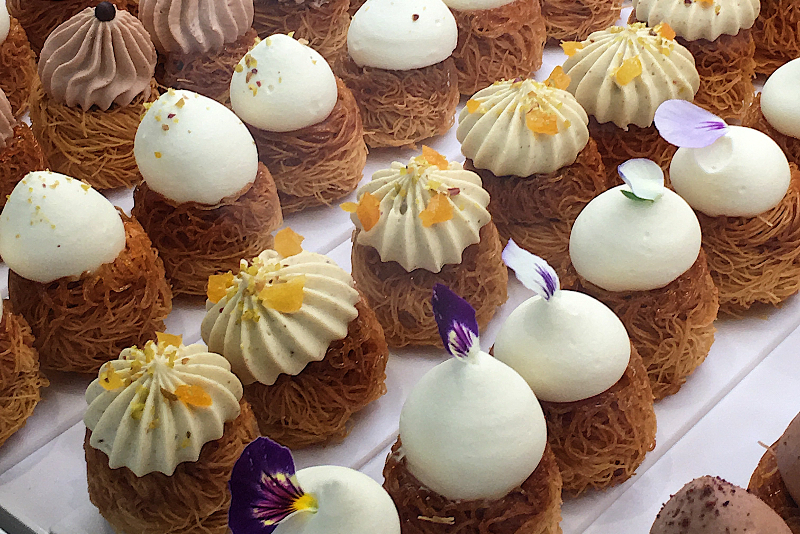 Macarons, caramels, eclairs, choux, kouigh amann … won’t have any more secrets for you. Indulge in delicate pastries, baked with the highest quality ingredients (AOP labelled butter, organic eggs, seasonal fruits …) by talented artisans.